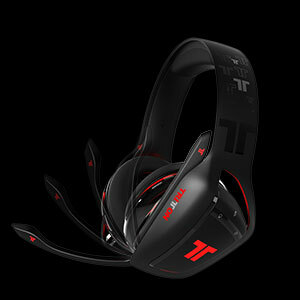 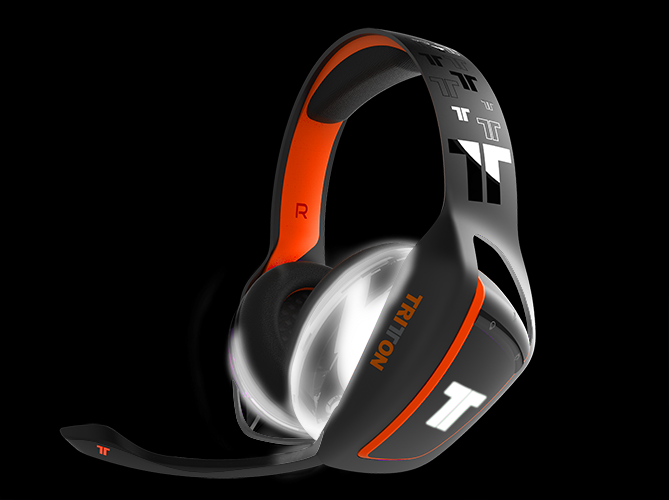 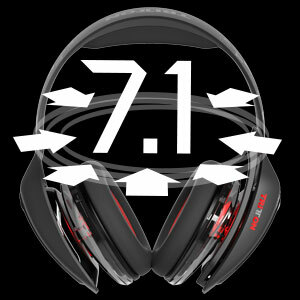 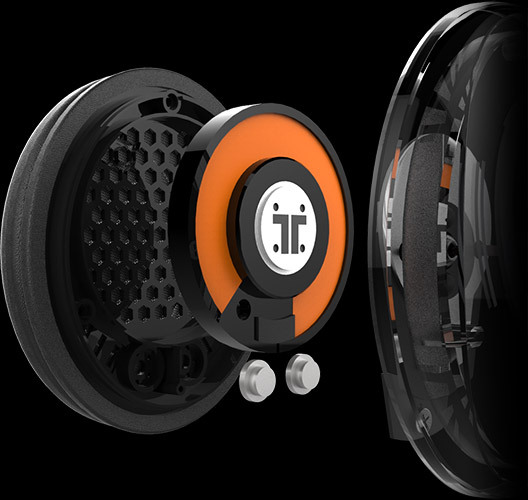 The ARK series is tuned for the ultimate gaming audio experience. 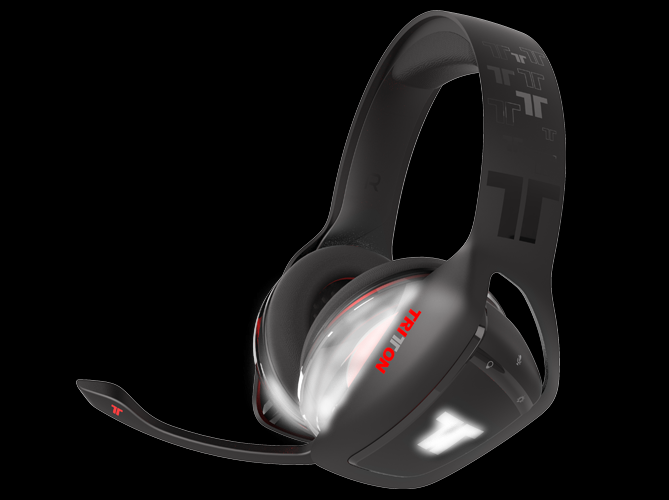 Using the downloadable software suite from our website, you can tune the audio response so it’s perfect for you and your game. 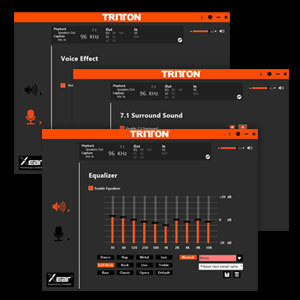 Alter your voice with a selection of creative effects, enable or disable the virtual 7.1 surround sound and many other settings are completely at your control. 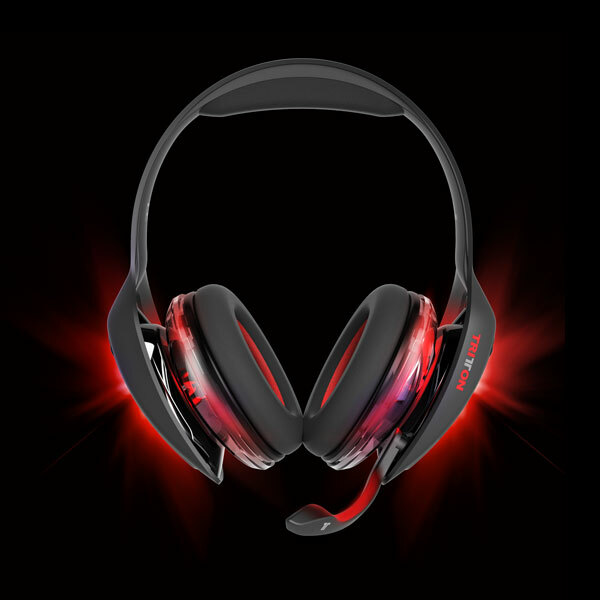 The software even enables you to create different profiles for each game; all part of the high levels of customization offered by the ARK range. 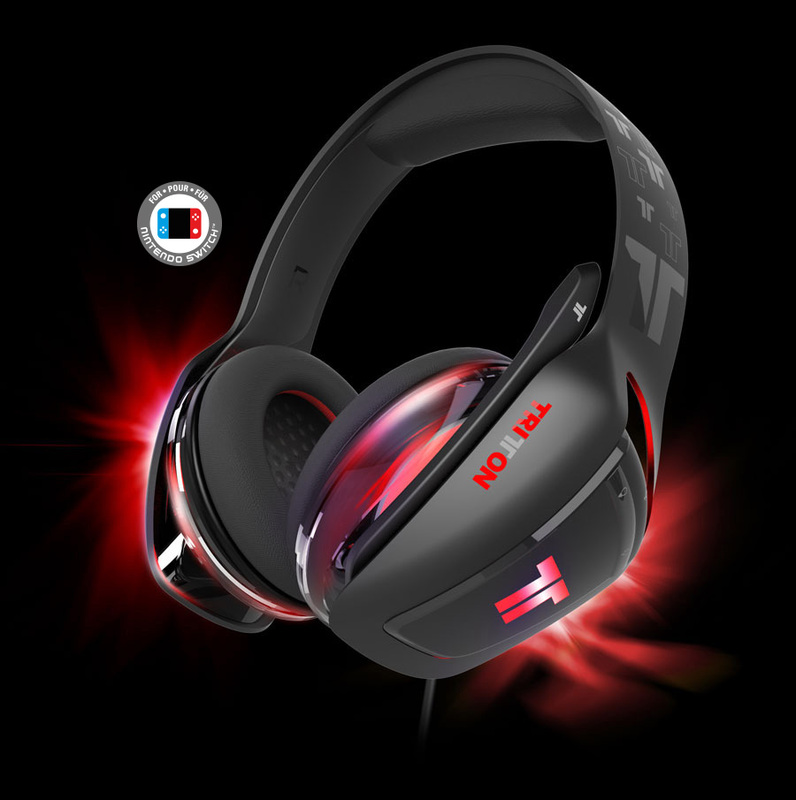 At the touch of a button you can enable an immersive virtual surround sound audio environment, perfect for helping your tactical awareness in-game. 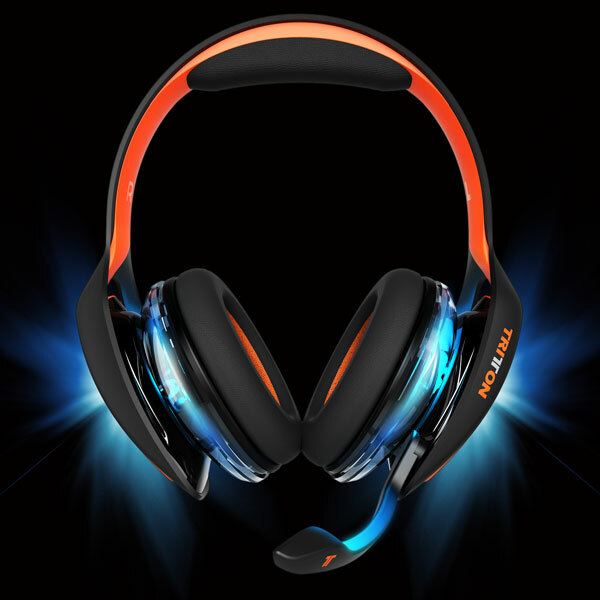 As a result, all of your game audio delivers accurate directional cues helping you get the drop on your enemies and win.